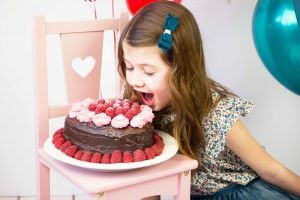 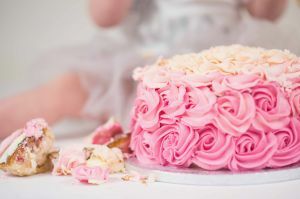 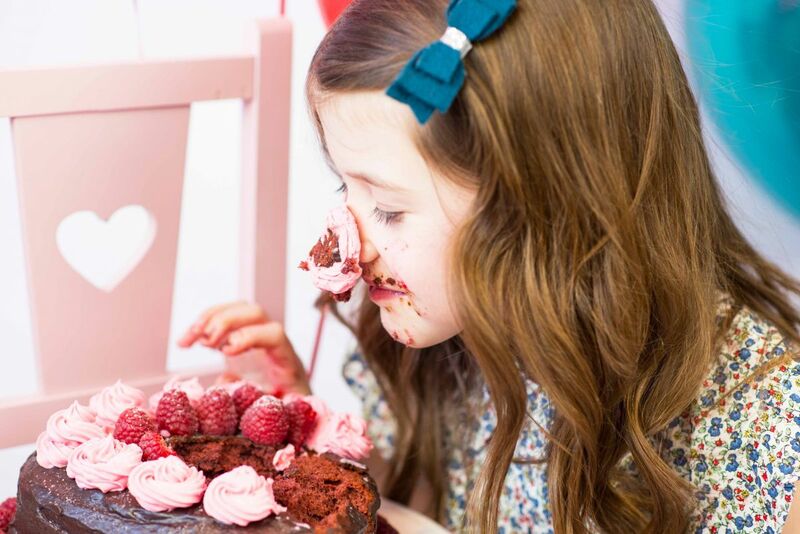 What better way to celebrate your child’s special birthday than by having the most fun getting messy with their favourite cake & balloons! 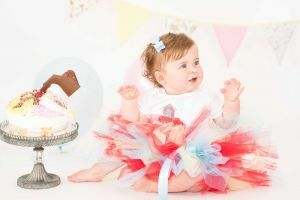 We can theme the session to suit your little one and include their favourite things, whether it be a teddy bears picnic, princes & princesses, beach or party theme, it will certainly make for fabulous photographs. 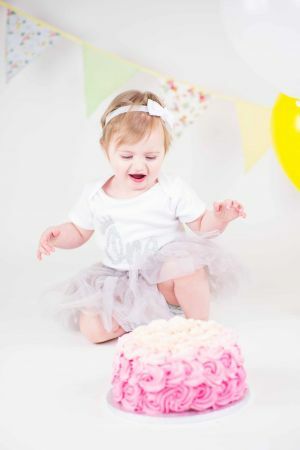 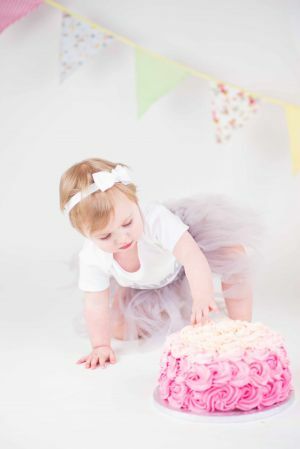 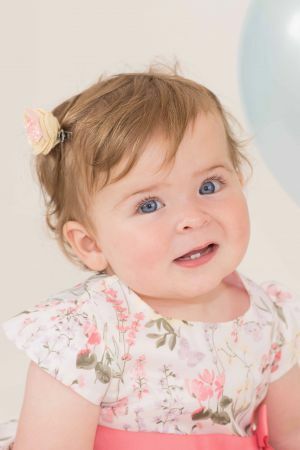 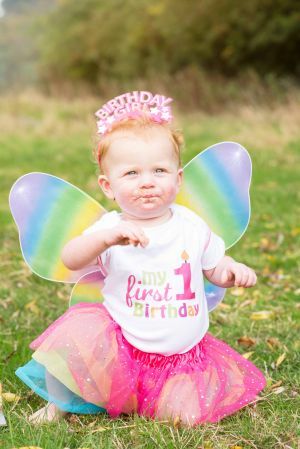 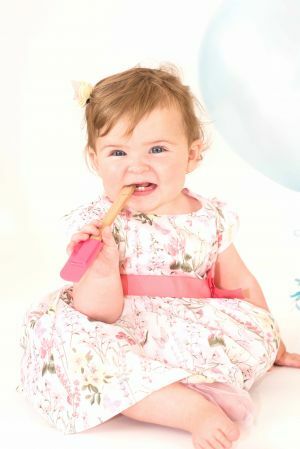 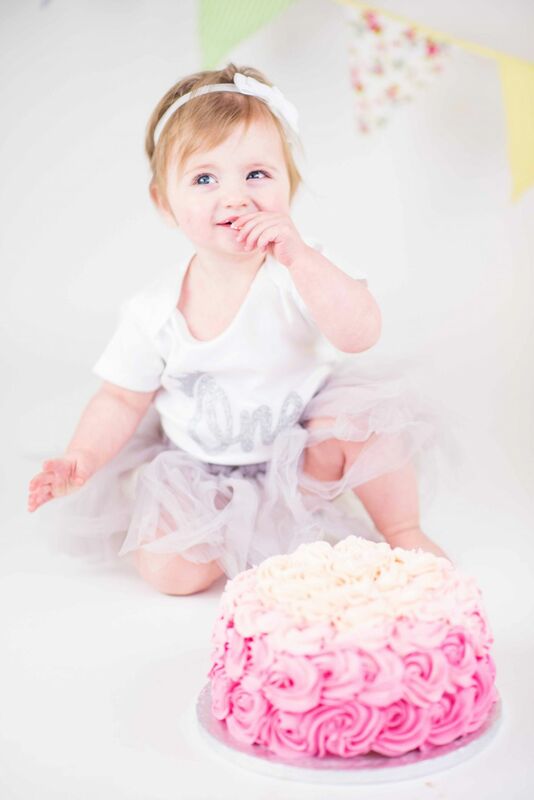 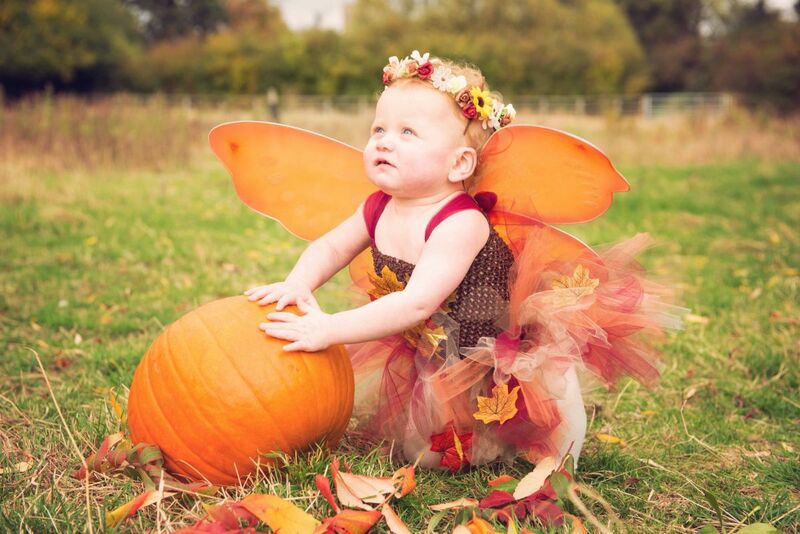 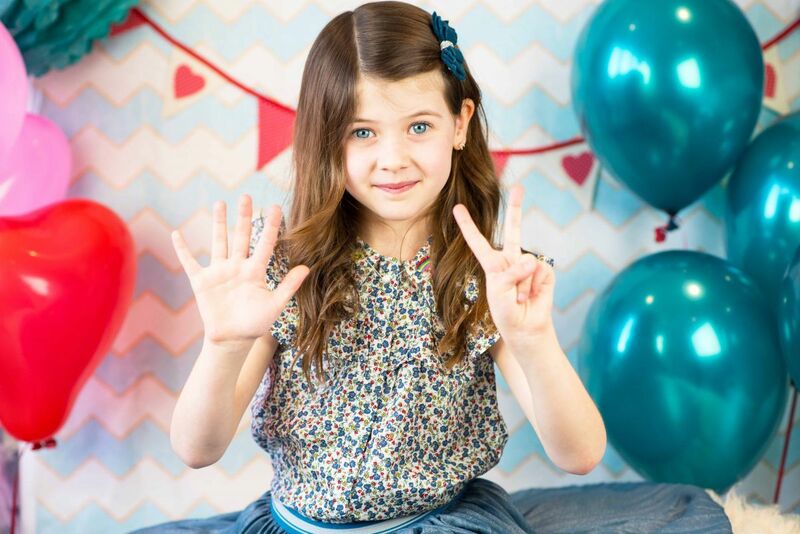 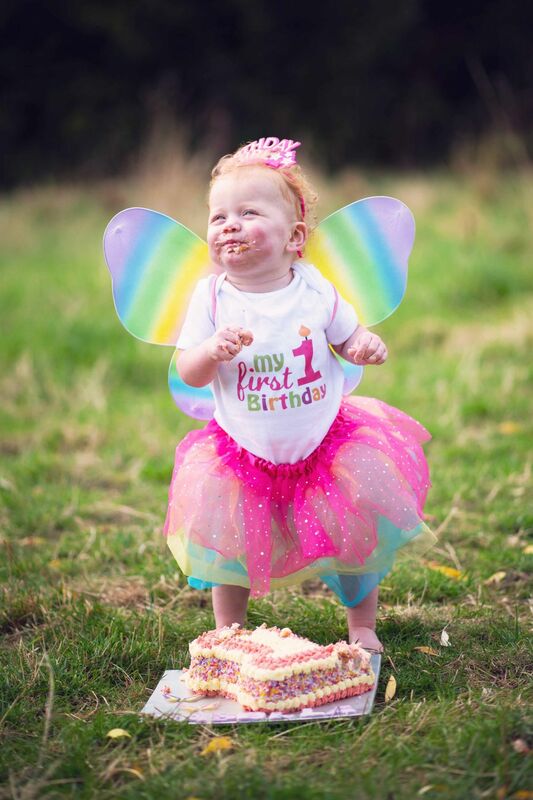 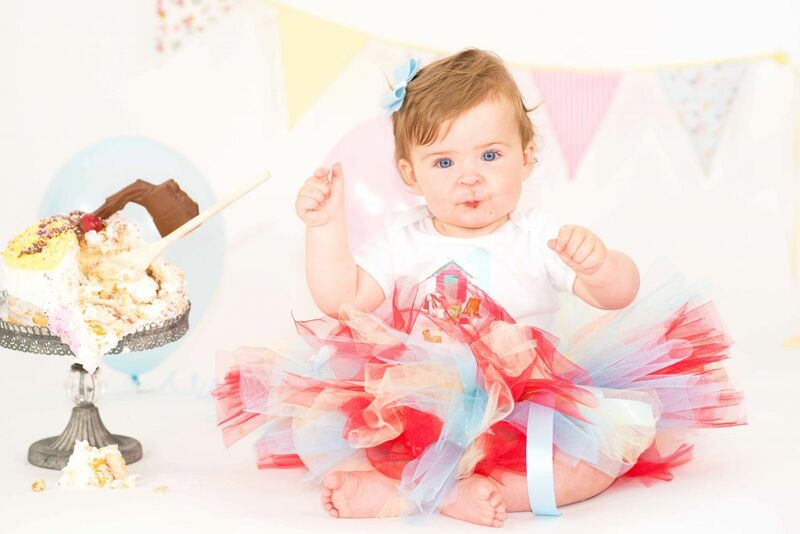 We begin the session with gorgeous photographs of your little one in their best outfit before the messiness begins! 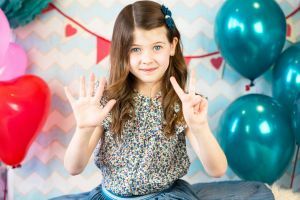 This allows time for you child to relax and become familiar with me and my camera. 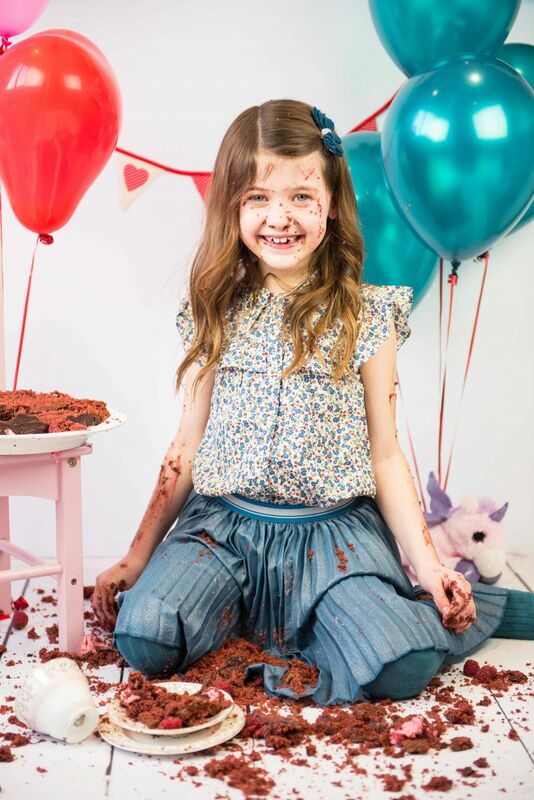 The cake is then brought in and the messy fun begins! 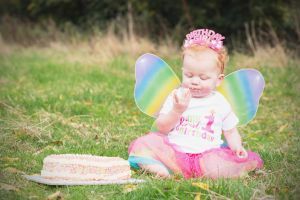 Sessions starting at £150 to include a USB memory drive containing your digital images along with a selection of gift prints.